A unique, compelling exploration of the universal human need for animal companions - from dogs and cats to horses, birds, house-rabbits, and even exotica such as lizards and snakes - through the eyes of an historical detective and devoted pet-lover. The earliest evidence of a human and a pet can be traced as far back as 26,000 BC in France, where a boy and his "canid" took a walk through a cave. Their foot and paw prints were preserved together on the muddy cave floor, and smoke from the torch the boy carried was left on the walls, allowing archaeologists to carbon-date their journey. Our innate and undeniable need to live in the close company of animals is evident since pre-historic times. 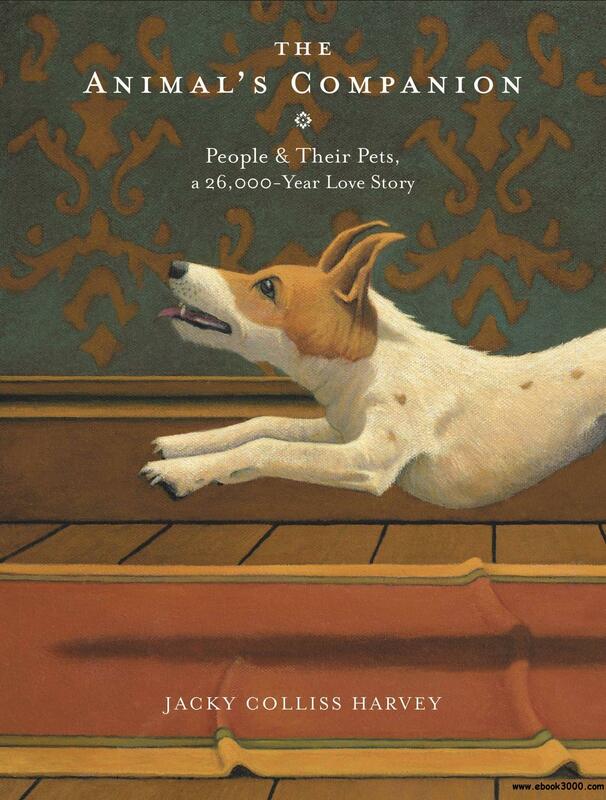 In The Animal's Companion, bestselling author, acclaimed cultural detective and lifelong pet owner Jacky Colliss Harvey uses her compelling storytelling skills and keen eye for historical investigation to examine our role as animals' companions, in this exploration of the history not of the pet, but of us as pet owners. Drawing on literary, artistic, and archaeological evidence over thousands of years of human experience, she examines the when, the how, and the why of our connection to those animals we take into our lives, assessing these against the latest scientific thinking, and suggesting new insights into this most long-standing of all human love affairs. Powered by TT | Page Generated In 0.138924 secs.